Markennovy has announced the completion of a significant debt and equity funding package. The European-based provider of precision contact lenses has acquired investment from Bond Capital Partners, a London-based investor, and has also secured debt finance from Alantra, an investment bank and asset management firm. 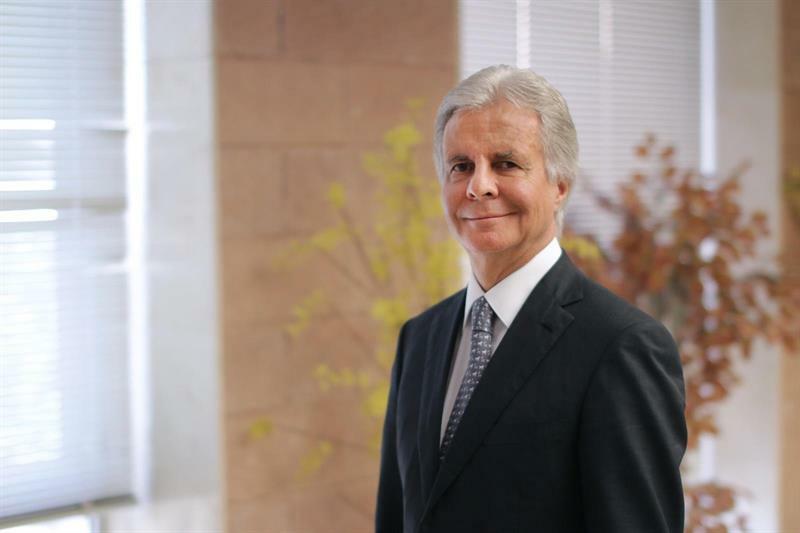 Markennovy CEO and majority shareholder, George Sarrouf, said: ‘This newly founded alliance allows us to accelerate new product development focused on an almost infinite choice of daily and monthly soft contact lenses.